Anchorage, AK. 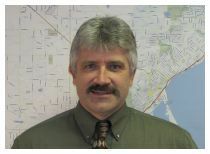 Craig is the Transportation Planning Manager for the Municipality of Anchorage’s Planning Department. 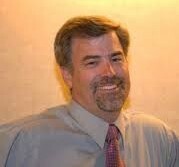 Craig has served as the Coordinator for AMATS since July 2003. Prior to that he worked as a legislative aide in the Alaska Legislature. His professional responsibilities include development of the Transportation Improvement Program (programming of federal highway funding) and the Unified Planning Work Program (UPWP). He oversees the professional planning staff of AMATS. During his tenure with AMATS he has worked to increase citizen involvement in transportation planning by coordinating the creation of a Freight Advisory Committee, and Bicycle and Pedestrian Advisory Committee and a revamped Citizens Advisory Committee.He holds a BA in Government from Norwich University and a BA in Elementary Education from UAA. A lifelong Alaskan, Mr. Lyon serves on the Board of Directors of the Association of Metropolitan Planning Organization and is the president of the Parent Teacher Organization of his children’s school. Baltimore, MD. 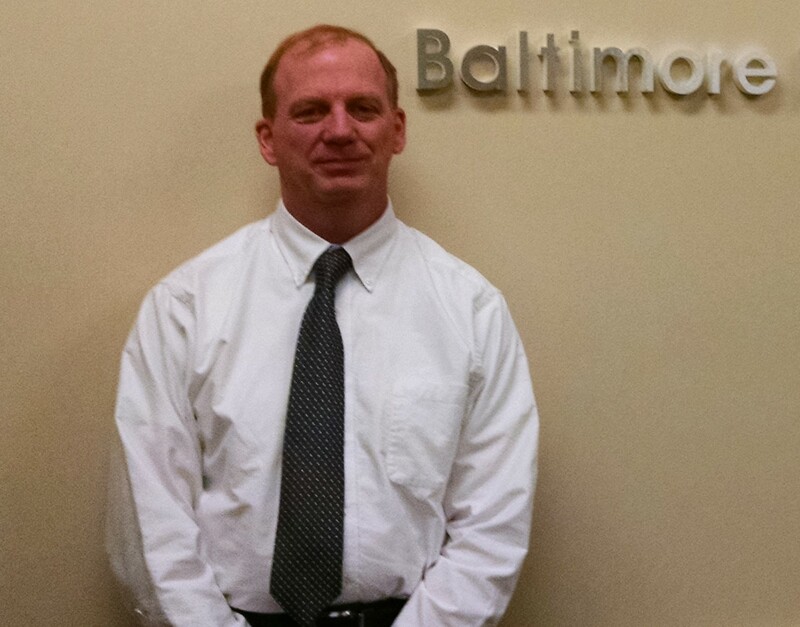 Todd Lang is the Director of Transportation Planning at the Baltimore Metropolitan Council which serves as staff to the federally designated Metropolitan Planning Organization representing the 2.6 million residents of the Baltimore Region. As Director, Mr. Lang oversees the MPO work program including development of the region’s short and long range transportation plans and the recently completed fifty year regional visioning process. Mr. Lang has a Bachelor’s in Civil Engineering, a Master’s in Business Administration (Finance) and a Certificate in Environmental Planning. He is a registered Professional Engineer and is a Certified Planner. Mr. Lang also currently serves on the American Public Transportation Association (APTA) Metropolitan Planning Subcommittee. Des Moines, IA. Todd brings two decades of transportation planning, design, and programming experience to our region. He understands project management and the importance of bringing diverse interests to the table. Under his guidance, the MPO has strengthened its community partnerships and has worked to provide more support to communities.Todd holds degrees from the University of Missouri and Iowa State University. He once willingly jumped out of an airplane at 12,000 feet. In addition to living on the edge and rooting for the Cyclones, Todd enjoys traveling, cooking, and playing both golf and the guitar badly. He also enjoys the diverse cultural offerings that are available in the region. Flagstaff, AZ. 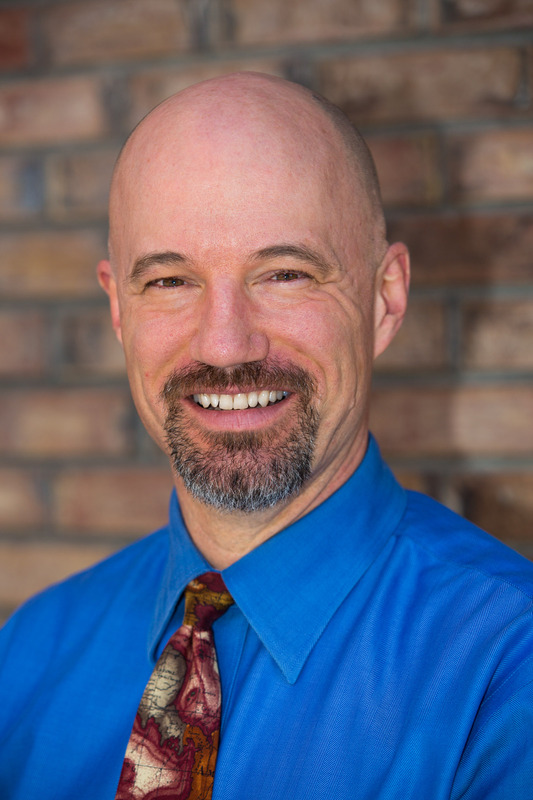 Wessel has managed the Flagstaff Metropolitan Planning Organization for the past seven years and served as its planner since 1997. He has overseen the creation of two regional transportation plans for the FMPO and was instrumental in passage of several transportation sales tax initiatives. Prior to arriving in Flagstaff he served as co-director for the Bannock Planning Organization, the MPO in Pocatello, Idaho. He started there as a land use planner and produced comprehensive plans for several communities. He has a masters in community planning from the University of Maryland at College Park and a bachelors in park management from Colorado State University. Mr. Wessel has presented on panels at the TRB national conference in 2010, the AMPO National Conference in 2009, and at the American Planning Association conference. He served on a TRB research panel on land use and transportation in 2010. Mr. Wessel has also served on numerous statewide efforts in cooperation with the Arizona Department of Transportation including service on the project management team for the statewide transportation plan. Mr. Wessel currently serves on the AMPO Board. 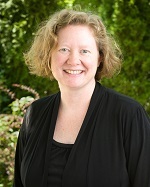 Amy joined the RTC in 2010 as the Director of Planning and became the Deputy Executive Director in 2018. RTC is the MPO, provides transit service and builds regional roads for the Reno-Sparks region in Washoe County, Nevada. The RTC implements a performance-based transportation planning program that is founded on community outreach and engagement. Prior to joining RTC, Amy was the Nevada Planning Manager for Parsons Brinckerhoff. Amy has an undergraduate degree in history from Florida State University, a Master of Community Planning from the University of Maryland at College Park, and a master’s degree in from the University of Nevada, Reno with a focus on transportation and urban history. She is a certified planner through the American Institute of Certified Planners and is a Leadership in Energy and Environmental Design (LEED) accredited professional. She has served on the AMPO Policy Committee since 2012. Memphis Urban Area Metropolitan Planning Organization (MPO), a Bi- State MPO, covering 4 counties in Tennessee and Mississippi. She has served as the Director of the Memphis MPO since 2011 and is responsible for multimodal Long Range Transportation Planning for the Memphis MPO region. She serves more than 1 million residents of the Memphis MPO region and works closely with the 29 member Policy Board, comprising of various local, State and Federal agencies. She formerly served as the Principal Transportation Planner for the Memphis MPO where she was responsible for managing the Transportation Improvement Program (TIP), Unified Planning Work Program (UPWP) and managed various transportation planning studies. Pragati received a Bachelor’s Degree in Architecture and Master’s Degree in Urban and Rural Planning from India. Additionally, she also holds a Master’s degree in Community and Regional Planning from the University of Texas, at Austin. Gregory Stuart, Executive Director, is the chief executive officer of the Broward Metropolitan Planning Organization (Southeast Florida) and is responsible for all the functions under the direction of the Broward Metropolitan Planning Organization Board of Directors. He focuses on creating new partnerships while expanding existing partnerships. 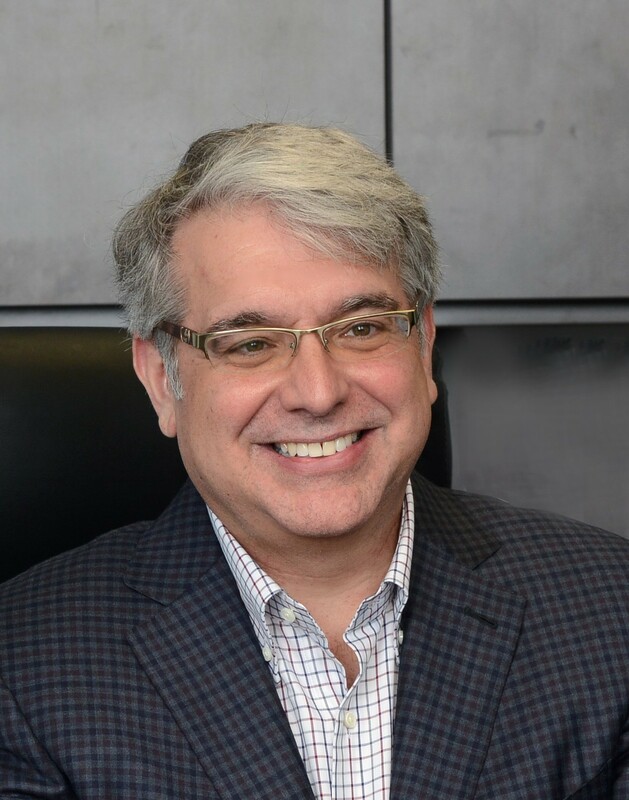 Gregory is vice-chair of the statewide Metropolitan Planning Organization Advisory Council, chair of the statewide Freight Committee and serves on the national Association of Metropolitan Planning Organizations Policy Committee. 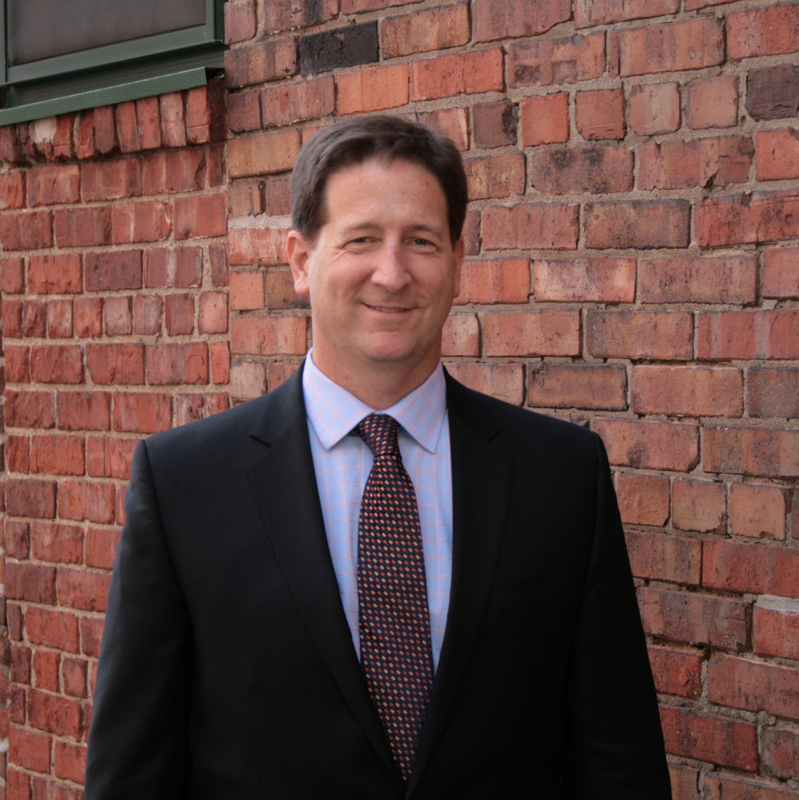 Greg brings over 27 years of experience working in both the public and private sector. His public-sector experience includes progressively responsible management at the municipal, county and state levels. 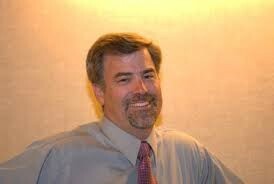 Greg has focused on land use, transportation and environmental planning. He has secured millions Federal appropriations for major transportation projects, modified state rules to facilitate traffic mitigation, stimulated redevelopment efforts and helped implement a dynamic water reuse project. Greg’s private sector experience includes component manufacturing, logistics, zoning and land use.